Biology students will practice computing, research and engineering skills in order to use their understanding of biology to create solutions to environmental change within our watershed. Students will develop and work to implement a plan to create an outdoor classroom at our school site that will be resistant to climate change, and that will support the ecology of our watershed. Students will learn about contamination in Monroe County, Florida and will then make trips to within the Petaluma Watershed to perform water sampling which will help them draw parallels between the two and some of the ways in which our watershed is negatively impacted. Students will research and develop a PSA. Students will learn about pollutants in our watershed with a focus on plastics: what happens to them, what impact they have on the environment, and what can be done about it. Students will use the issue of plastics in our oceans to build knowledge, analyze arguments, verify claims, and develop plans for how to minimize our community’s contribution to this problem. Students will research specific aspects of salmon, native birds, and benthic macroinvertebrates completing their life cycles in the watershed. Students will write reports of their research which will include their understanding of how these animals are interconnected with each other and the nonliving aspects of their habitats. Each group will choose and organize games, art projects, or other activities to teach the other students at River about their animals in the watershed. Students will conduct an assessment of the overall health of 3 streams in the Petaluma River watershed. They will collect water quality data, during and between rainstorms, collecting and analyzing benthic macroinvertebrates (BMIs), and using Google Earth to measure riparian widths. All 4/5 Grade students at Mary Collins School will learn about the local watershed. Students will learn about how the school’s own watershed relates to the larger watershed that holds the school property, explore how trash from our school site gets into the waterways, determine how composting can be enhanced at the school site. Students will report findings and project completion information, including a PSA to the school community. An overarching theme of, "Exploring global and local environments- past, present, and future" will guide fourth graders' descriptive and comparative investigations of their local watershed and part of the world's largest watershed, the Peruvian Amazon river and rainforest. Students will be developing field observation skill as they work to understand what’s happening in an environment and identifying relationships. 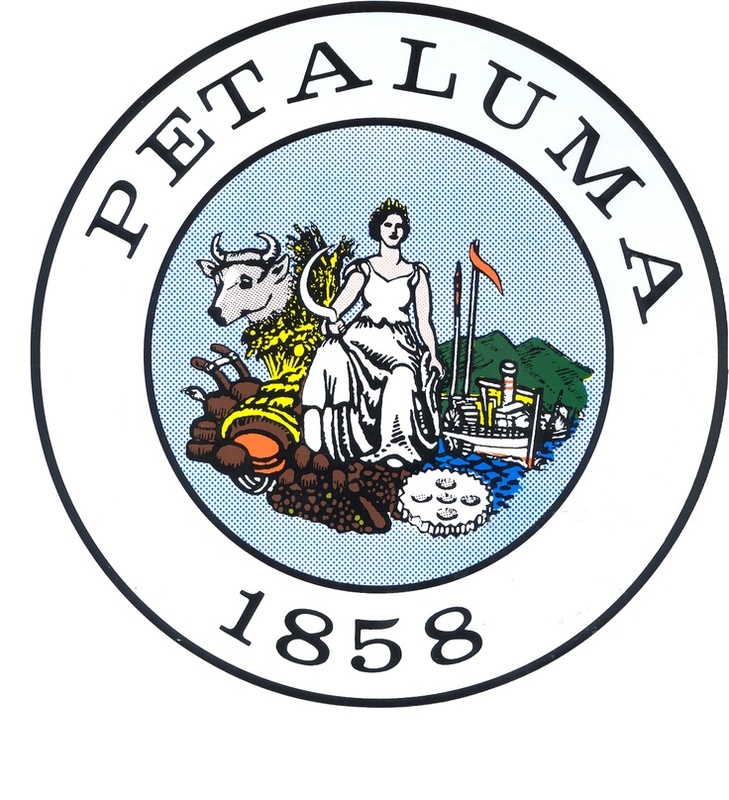 The students will apply their understanding as they make suggestions related to maintaining and or improving ecosystem health of the Petaluma River.